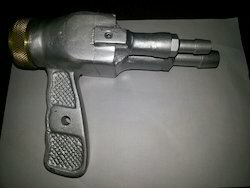 Marked at a market leading rate, the offered Sand Blasting Gun is known to have a high preference in the market. Its impeccable performance and longer service life, is owed to the finest raw materials and modern machines, applied in its making. In addition to this, the offered range has its quality highly standardized. 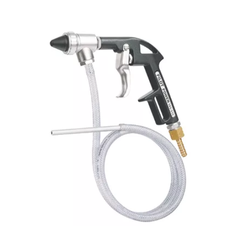 Being a leading firm in this industry, we are deeply engaged in offering a high-quality range of Sand Blasting Spray Gun.